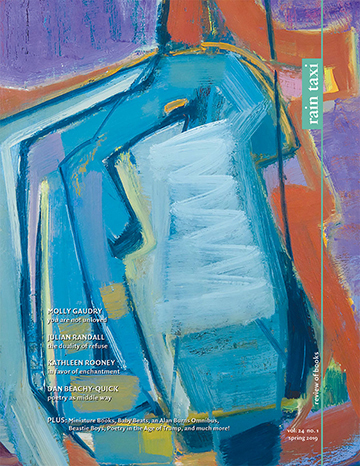 Join Rain Taxi and other great Minnesota literary organizations at Mia's Third Thursday: Art & Lit event! 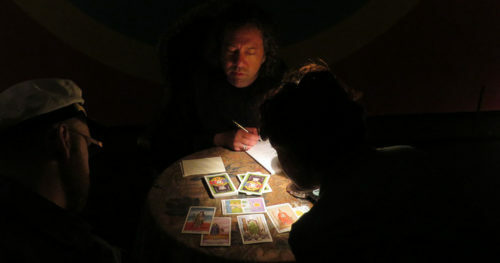 Rain Taxi will have some masters of the Tarot on hand to give readings in the form of poetry. This event is FREE and open to the public! More info can be found here: Mia Third Thursdays. This entry was posted in Uncategorized on November 8, 2017 by Kelly.